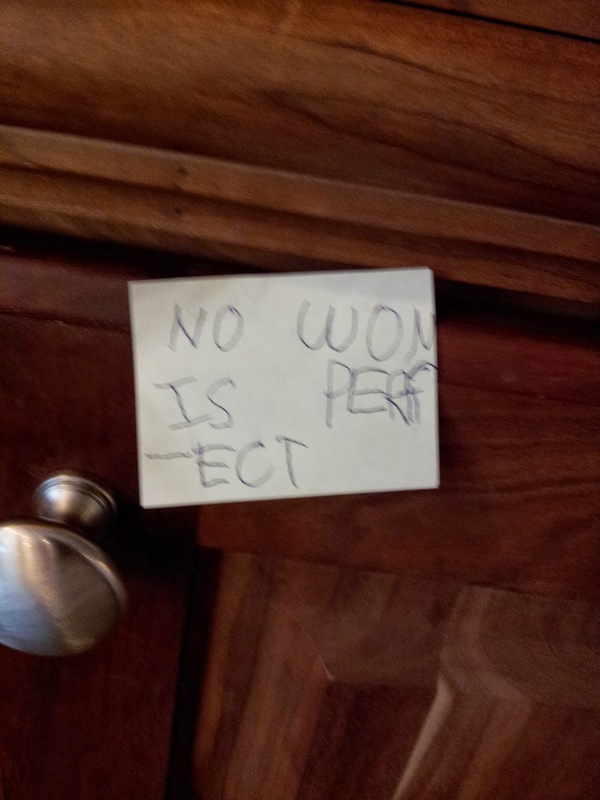 This is an updated post; original post can be found here. Every six months, we enjoy General Conference, which is up to ten hours of listening to talks on a variety of subjects related to the gospel of Jesus Christ given by leaders of our Church and modern day prophets and apostles. We're excited to participate again this Saturday and Sunday. 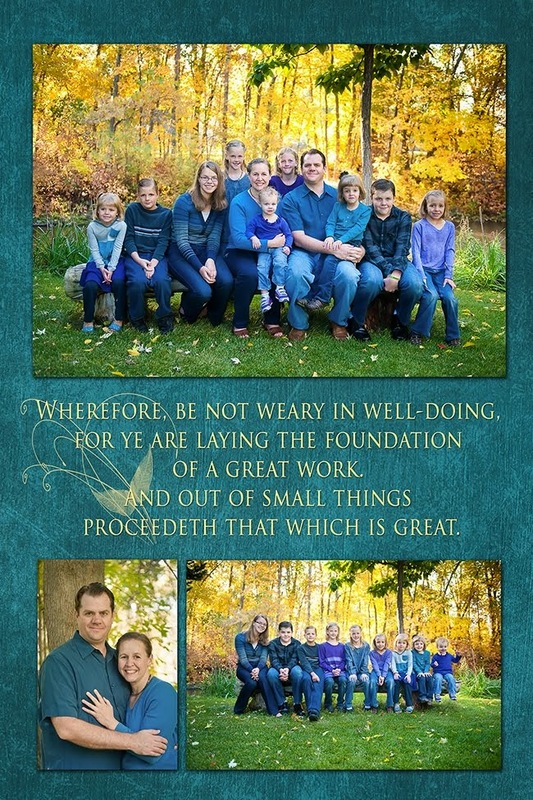 It must be difficult, at best, for covenant men to live in a world that not only demeans their divine roles and responsibilities but also sends false messages about what it means to be a “real man.” One false message is “It’s all about me.” On the other end of the scale is the degrading and mocking message that husbands and fathers are no longer needed. I plead with you not to listen to Satan’s lies! He has forfeited that sacred privilege of ever becoming a husband or father. Because he is jealous of those who have the sacred roles he will never fill, he is intent on making “all men … miserable like unto himself”! "So today we celebrate the gift of victory over every fall we have ever experienced, every sorrow we have ever known, every discouragement we have ever had, every fear we have ever faced—to say nothing of our resurrection from death and forgiveness for our sins. That victory is available to us because of events that transpired on a weekend precisely like this nearly two millennia ago in Jerusalem." As you might imagine, though we enjoy conference, keeping kids' attention for two hours at a time isn't always easy. 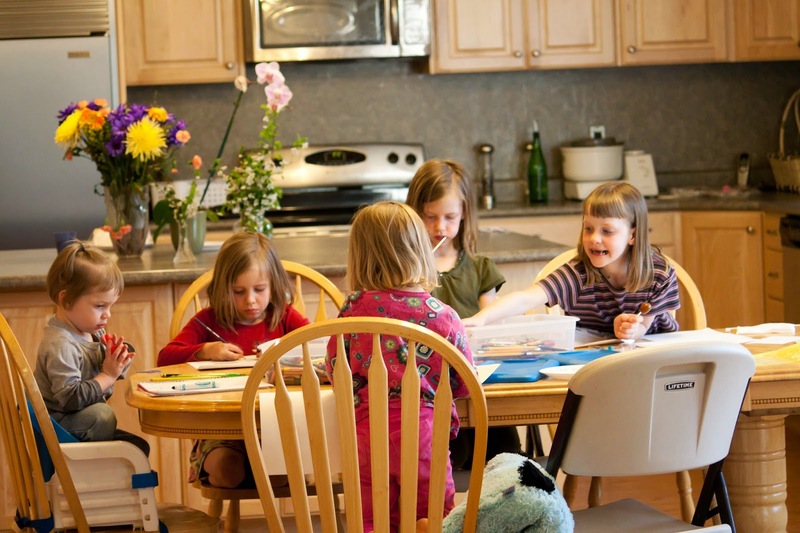 Over the years we've developed a few traditions that we love and that make our kids really look forward to "Jennifer Conference." 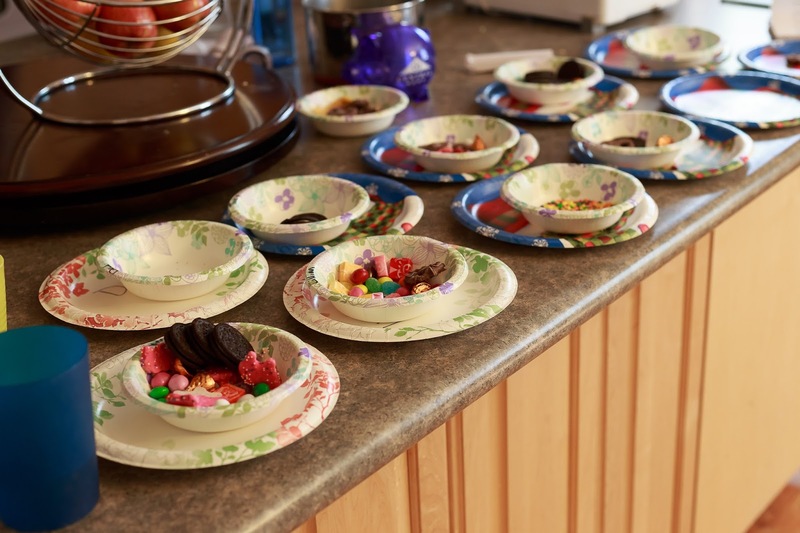 My friend Diane pointed out to me once that some families get a boatload of treats every year for the Super Bowl. 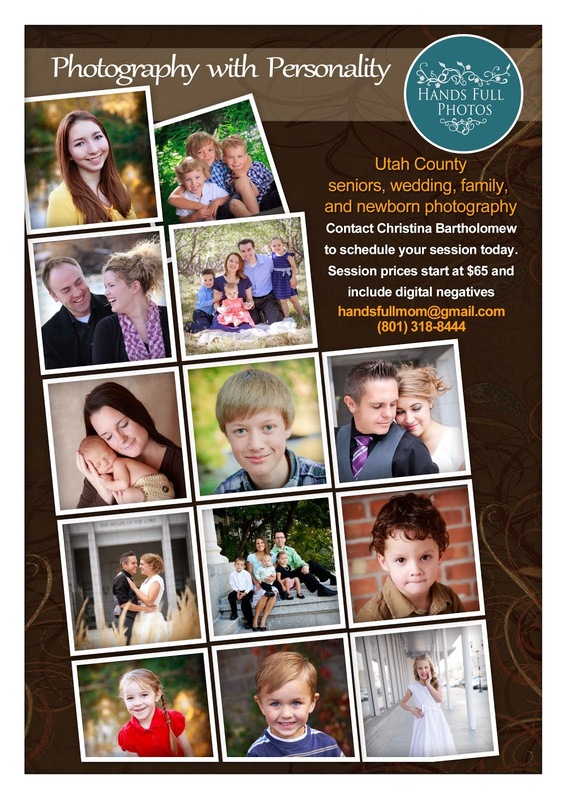 Since General Conference was way more important to her family, she wanted to make it just as much of a celebration. I liked that idea -- and my kids were even more enthusiastic. 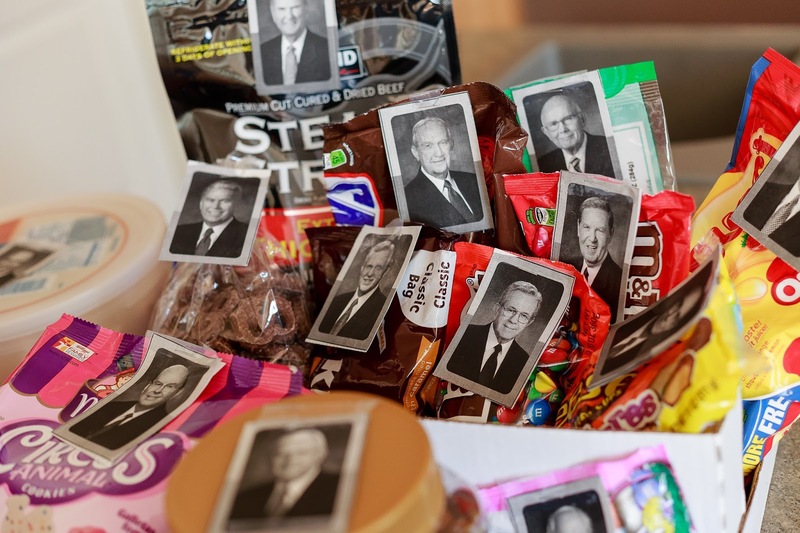 So each year, a week before conference, I ask each child to tell me their favorite treat. I buy each one, plus a few extras, so that we have 15 snacks total. This is about the only time in the year we splurge on everyone's favorites, so they look forward to it. Next, I print up photos for each of the fifteen men who will for sure speak to us. There's plenty of places on the web to get the photos, but this year, I'm going to print them off from this month's issue of the Friend magazine. I like the interesting biographical information. This helps my kids to learn the names and faces of these important men, that we believe are actually Christ's Apostles on the earth today. 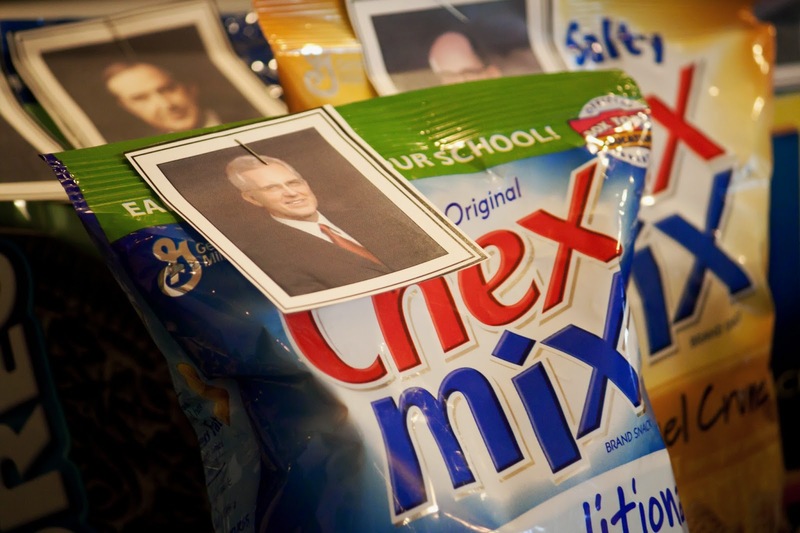 I then staple each photo to one of the treats. 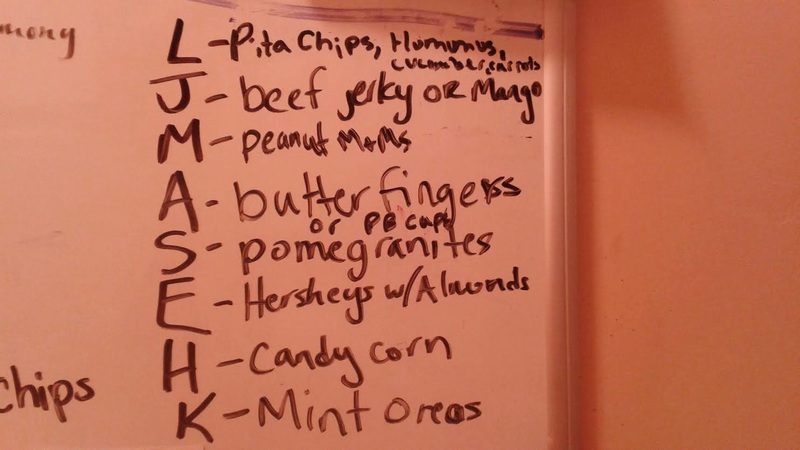 We get to eat the treat after each man has spoken, and secret #3 has been finished. Kids always pay more attention when they are taking notes, and we've made a habit of it. Even the younger kids can draw pictures related to what's going on. 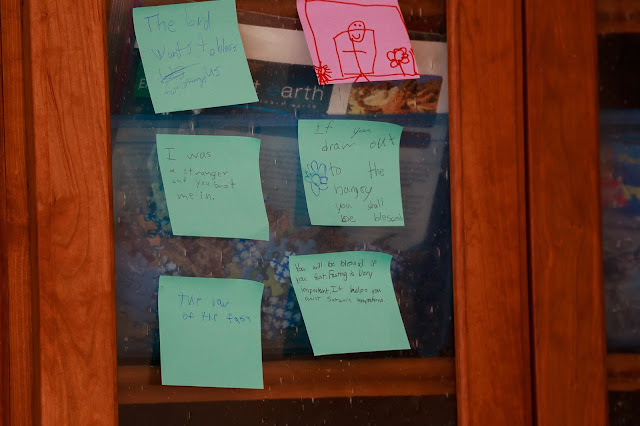 Each conference, I pull out small notebooks for each child to take their own notes on. 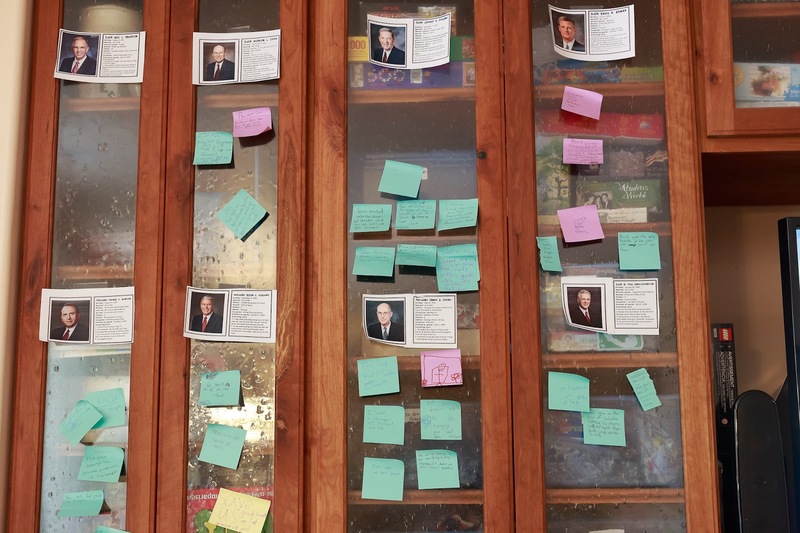 Thanks to an idea from my friend Montserrat, I also hand out a post-it note to each child during each of the talks from the Twelve Apostles and the First Presidency. 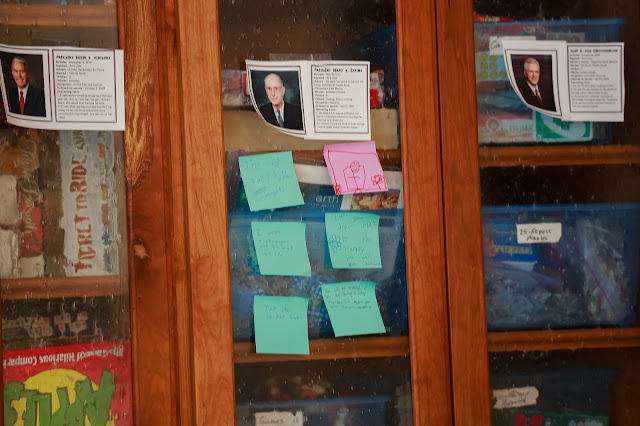 After the talk is over, we hand out the treats, put up the face of the speaker, and everyone adds their notes below. 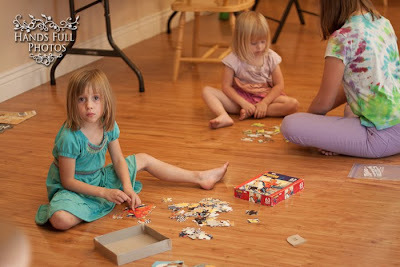 Our last trick is to have quiet activities prepared for the kids to work on, especially for the younger ones. Sometimes we print up Conference packets for the kids to color. 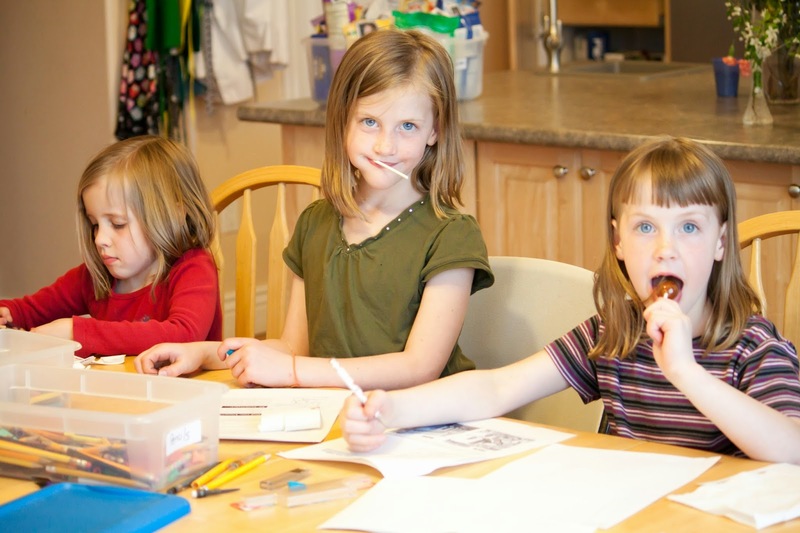 There are plenty of activity booklets and ideas out there. 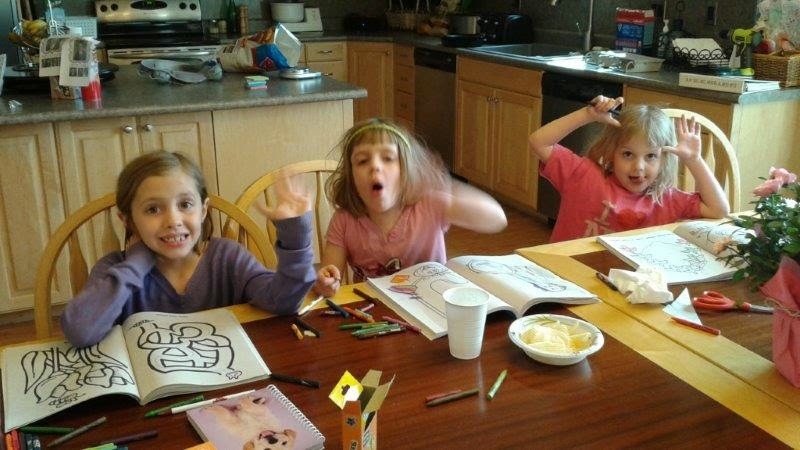 Regular coloring books work great, too, particularly if they're new. Another thing we like to do is get a new 500 or 1000 piece puzzle to do Conference Weekend. It's a good family activity that leaves our minds free to listen, watch, and absorb. On occasion, we've even used conference weekend as the perfect time to sort through all our kids puzzles. We try to do all of them and then throw out ones with missing pieces. We try to make conference weekend special in other ways as well. 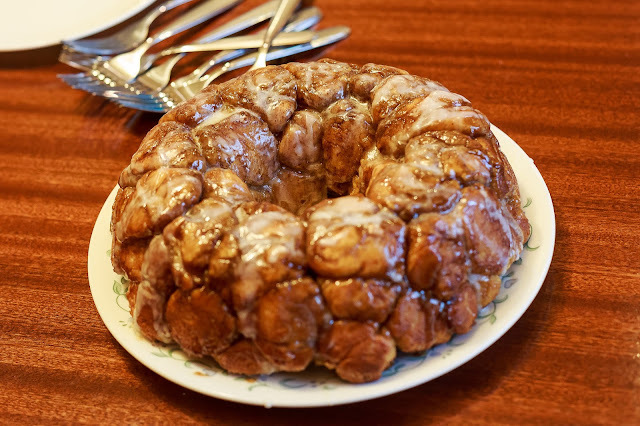 We used to always make sticky buns for Saturday or Sunday morning breakfast, along with eggs, bacon and other yummy items we don't have often, but lately, Lillian's monkey bread has been the favorite request. We also often take a drive up the canyon to see the fall leaves in October or hike the Y between sessions on Saturday. 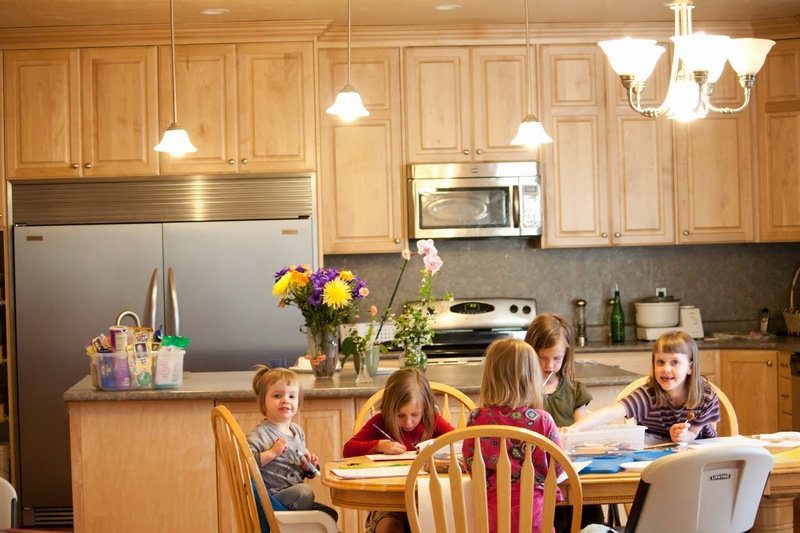 After conference is over, we like to use our next Family Home Evening to discuss the notes we took and take the conference quiz my parents and siblings always prepare for us. We also make it a habit to study the talks for our Family Home Evening lessons for the next six months. 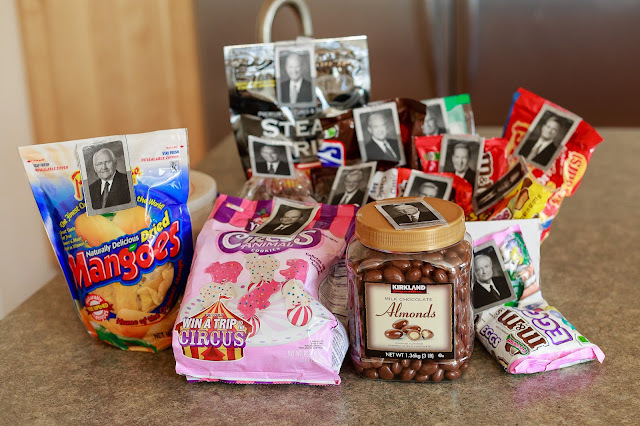 So there you have it, folks, our seven secrets to enjoying General Conference with kids. Our kids genuinely look forward to our traditions every six months and they are engaged and learning. Thanks for your tips--though that many treats in 2 days could send our brood sky high! :) We're especially nervous about conference this weekend with 3 of our 4 newest arrivals because they don't have the ability to sit quietly for any length of time and they are still very needy attention-wise. We've decided to dress up and head to the church for at least 1 session because they do know now that they must be very quiet at church. I'm so very thankful that I'll be able to watch any missed talks after the fact!